7. 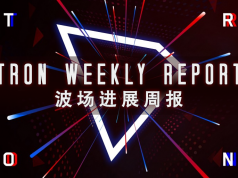 On June 22nd, Weibo official account of TRON Chinese Community, TRON Official Weibo submitted information through the joint efforts of community supporters and believers to successfully upgrade and open the “TRON” super topic, after which TRON official can carry out project promotion and publicity more effectively, so that more friends can deeply understand TRON’s vision and ambitious goals in decentralized global ecology, thus increasing TRON’s influence in the blockchain and global technology field and better publicizing TRON’s projects and advantages. 10. 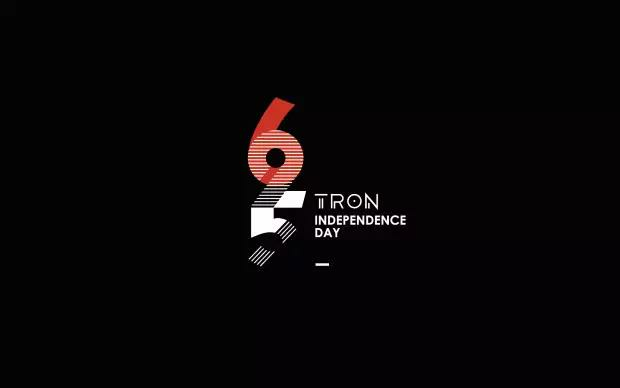 On June 20th, TRON officially announced the information of READ as the super representative candidate. The company is the first to use blockchain technology to create a reading and investment community around traditional literature. Lianzai Reading, READ Token’s major Chinese partner, has helped the company sign on 3,000+ authors with nearly 2,000 works published, and reached 500k+ registered users. READ Token aims to create a blockchain-based online literature ecosystem where content and copyright are shared. 13. On June 21st, CEO.Bi announced that it would support the TRON blockchain upgrade and token migration. Positioned on the high-end security exchange in Asia, the CEO brand provides trading services of multiple currencies such as Bitcoin, Ethereum and Litecoin to the world. As a secure and trustworthy digital asset trading network, the platform uses multiple technical security protections to create such a financial-class network, committed to creating a safe, comfortable and fast transaction channel for digital asset investment enthusiasts. The platform rigorously checks the identity of traders, safeguards the safety of members’ funds, and rejects non-real-name individuals and illegal capital inflows, allowing investors to trade with confidence. 18. On June 22nd, OKCOIN Korea announced that it would support the TRON blockchain upgrade and token migration. OKCOIN Korea is the world’s most famous cryptocurrency and digital asset trading platform. Made up of outstanding talents from world-famous financial and network companies such as the Federal Reserve Bank of the United States, Alibaba, Tencent, Huawei, VISA, etc., OKCOIN Korea provides multi-cryptocurrency trading services including Bitcoin, Ethereum, etc. to over 2 million customers in more than 100 countries. We will provide the best trading environment based on the technology and experience accumulated so far through the 2018 South Korea service initiative. 1. On June 21st, TRX soared 5.62% with gains ranking first in the world’s top 10 cryptocurrencies, currently ranking ninth following the ADA. 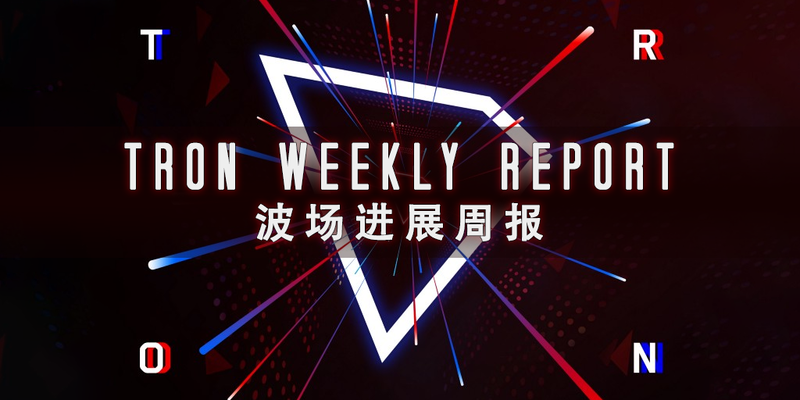 It is reported that TRON will start up the mainnet on June 25th, and the first super representative elections on June 26th, when TRON will become an underlying public chain.